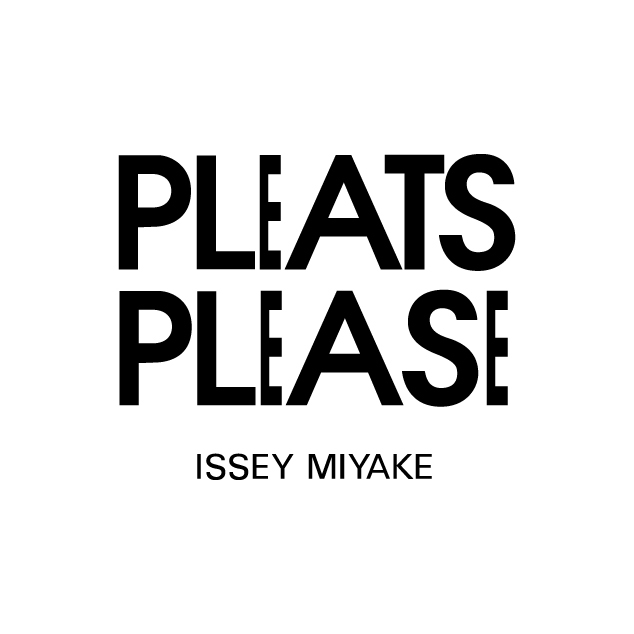 PLEATS PLEASE ISSEY MIYAKE / AOYAMAIKKO TANAKA ISSEY MIYAKE No.4 Release | News | ISSEY MIYAKE INC. The collection featuring motifs from the works of Ikko Tanaka, the renowned graphic designer who had a major impact on the history of design around the world, has been released. This series was inspired by the dynamic space of the Otemae Art Center designed by Mr. Tadao Ando. Compared to previous graphic artworks, in which unstructured hand-drawn forms were often used, this series contains geometric shapes that are neatly arranged to express humor and warmth through minimalistic monotone elements.